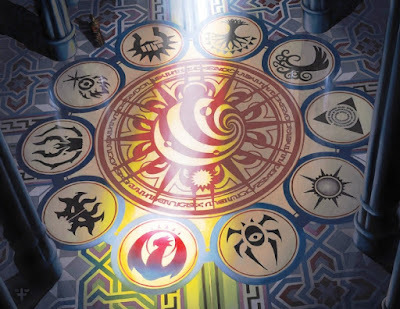 What is magic: A means to an end? A tool? A crutch? A safe bet? Too dangerous to consider? All of the above? 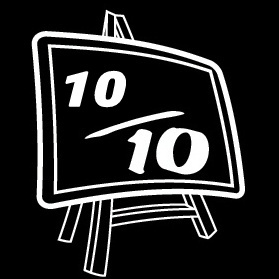 In “Intelligence,“ Part Three writer James Tynion IV attempts to answer these questions. 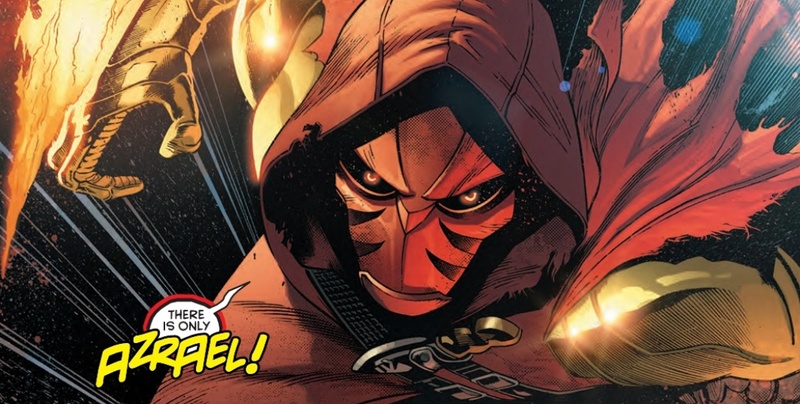 There is no denying that during his career Batman has suffered many losses; his parents, Jason Todd, and now – seemingly – Tim Drake, AKA Red Robin. His entire crime fighting career is based on trying to prevent others from suffering the way he has. There is also no disputing that Bruce Wayne has many tools in his arsenal: a keen mind, a near perfect human physique, martial arts prowess and empathy for all life. Has his latest loss provoked a response that will make him go too far? Is the pursuit of magic – a tool he once decided not to use – the first step down a road that he should not take? 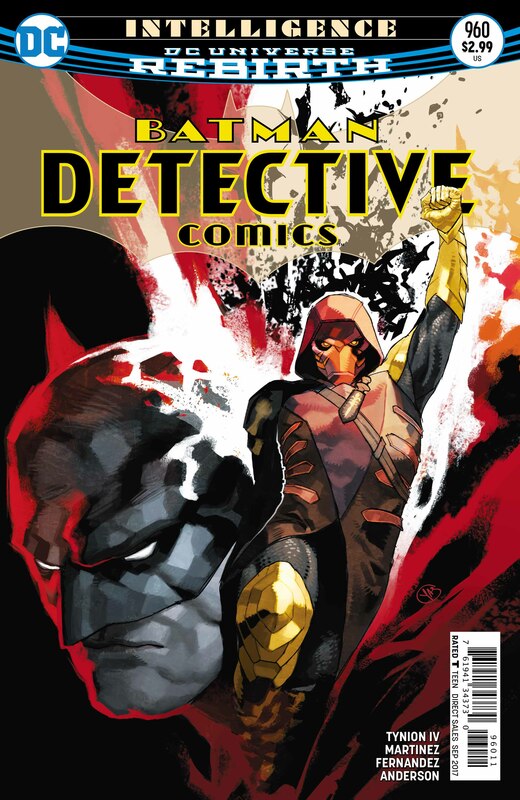 The first few pages of Detective Comics #960 have done more for my understanding of magic in fiction, and those who wield it, than hundreds before it. 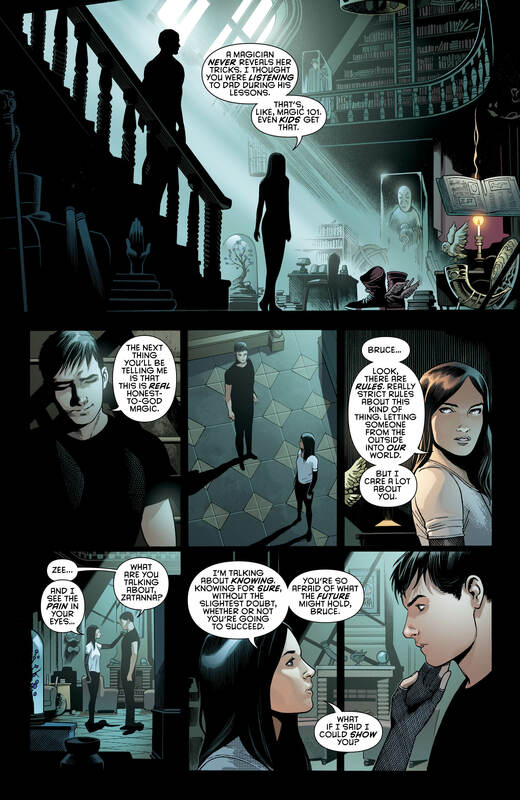 Seeing a teenage Bruce Wayne interacting with a young Zatanna in direct contrast to her attitude towards the adult Batman of today, is a real eye openener. 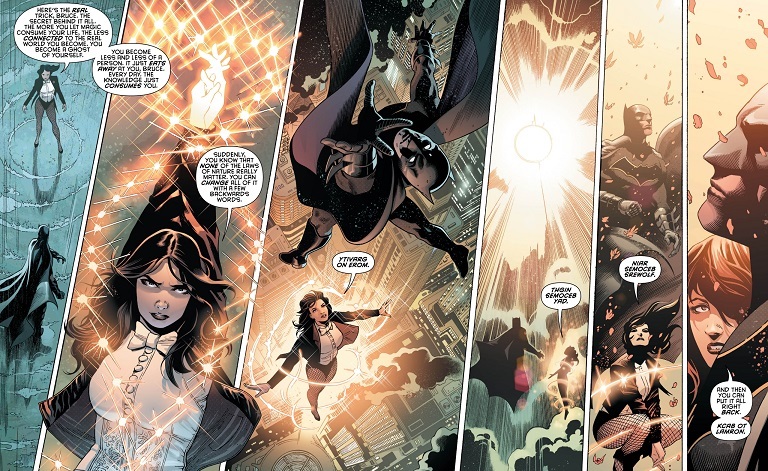 In the past Zatanna attempted to actively encourage Bruce into learning the mystic arts, whereas today she wants to warn him off and discourage him. 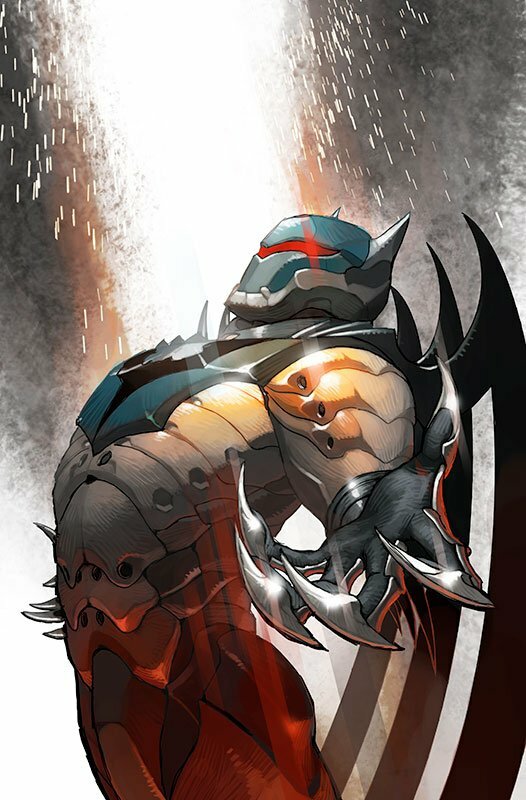 The Batman is one of the most capable human beings in all of fiction, the list of his attributes is legendary. The old adage of power corrupting is all the more terrifying if the wielder of said power already has so much already… yet is still vying for more. James Tynion has really written a thought provoking piece. This issue, more than any other that I’ve ever read, puts into perspective the constant fear a magic user like Zatanna lives through, every single day of her life. The more you let magic consume your life, the less connected to the real world you become. You become a ghost of yourself. You become less and less of a person. It just eats away at you, Bruce. Every day the knowledge just consumes you. Suddenly, you know that none of the laws of nature really matter. You can change all of it with a few backwards words. She goes on to release both Bruce and herself from the confines of gravity, and they sore into the night air. Whilst flying she lights up the sky with a dozen miniature suns, and turns the very rain into a shower of petals. And then you can put it all back. kcab ot lamron. Do you know how hard it is to talk to someone in the real world when you know that, Bruce? How hard it is to anchor yourself in the real? So maybe, you force it. You keep a schedule, make yourself deal with the real people, day in, day out, so you don’t forget that their perspective matters as much as your own. So you stay something like a human. Great, great writing. I sincerely hope that Mr. Tynion gets his wish, and this arc leads to Zatanna getting her own title. I wax lyrical, issue after issue about the writing on this book, but my praise for the art team is always on par. Once again Álvaro Martínez and Raül Fernandez have delivered some stunning visuals. 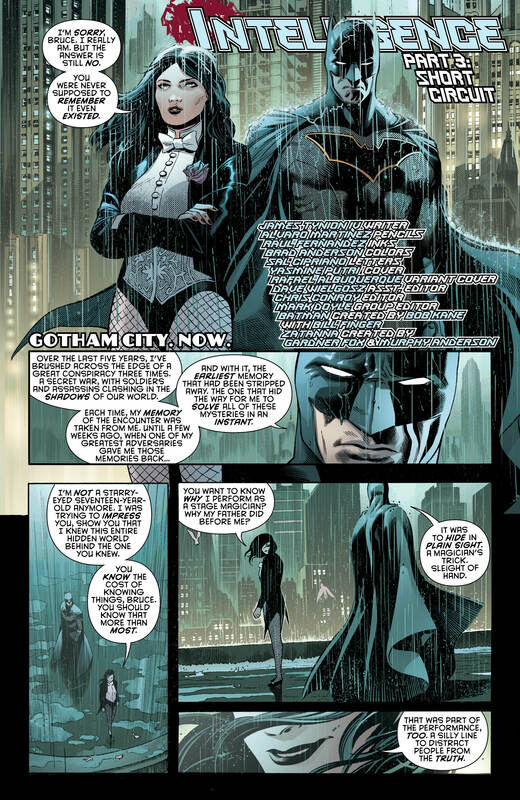 Bruce trying to get through to Zatanna in the rain, the drops pouring down his cowl, like tears. Zatanna’s coquettish looks to Batman – as she leads him into a room filled with magical artefacts – is a stark contrast to her pained expression at the realisation that nothing she says will stop this man from achieving what he has set out to. Then there are giant robot zealots, an avenging angel out for vengeance, and mystical forces unleashed. These artists do an incredible job of mixing the fantastic and the everyday in a realistic, believable, consistent and aesthetically stunning manner. Bravo! These two gentlemen can do it all! Brad Anderson’s colors bring the magic to the spells and the emotion to the myriad of moods in the book. 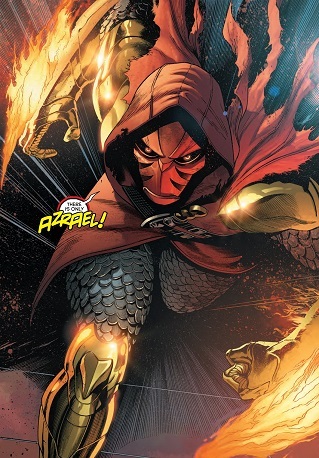 The way he lights Ascalon’s flashback to his encounter with Azrael in deep reds for the action, and subtle blues for the now is lovely. 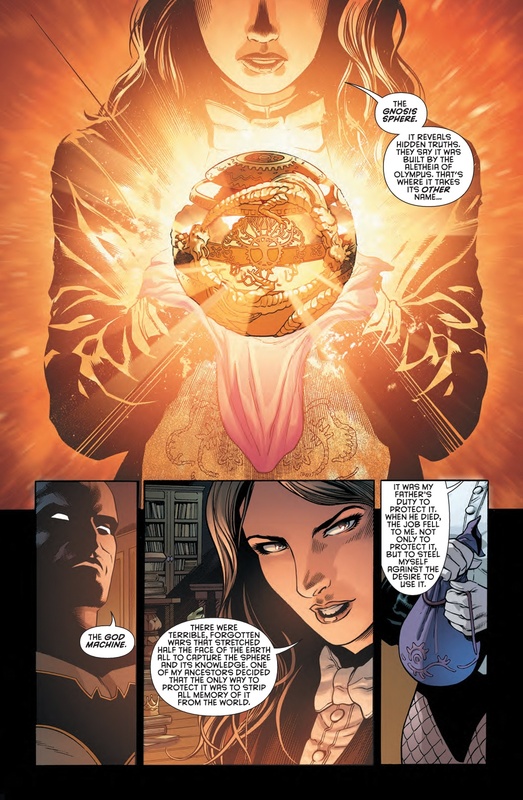 The page where Zatanna is demonstrating the power of The Gnosis Sphere – AKA The God Machine – is terrific. It jumps out of the page and you can feel the mystical energy radiating out of it. Lovely. For the second issue in a row there are no Biffs, Bangs or Ka-Pows to be seen, yet calligrapher extraordinaire Sal Cipriano still delivers. 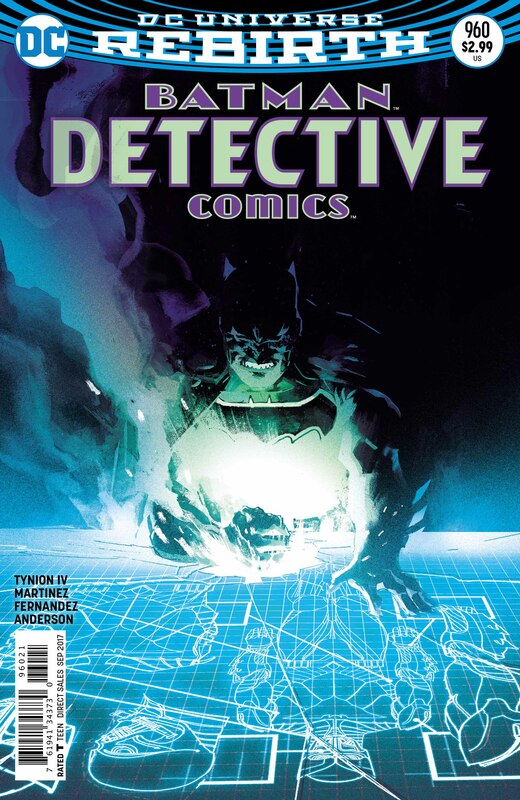 He keeps his creator credits layouts different from one storyline to the next, and I love the way that Batman’s head obscures the heading on the title page. 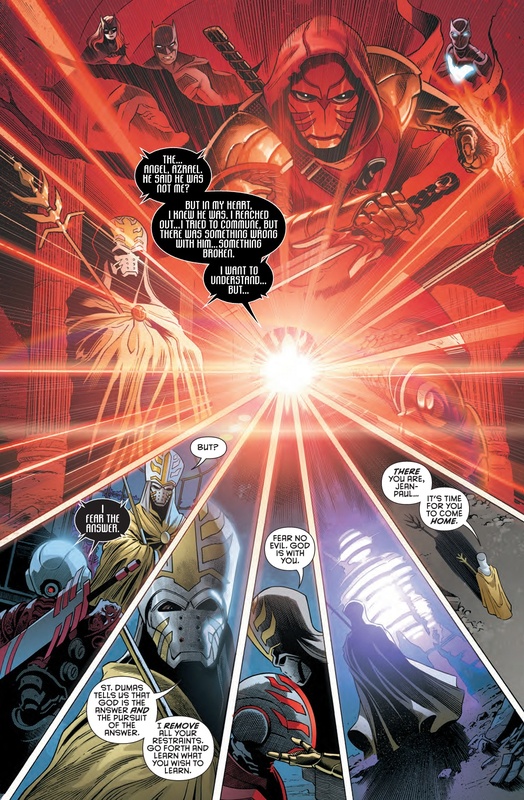 His location headers are cinematic and his white text on black background speech bubbles, for Ascalon, give the villain an ominous Darth Vader-esque presence. Nice job. This title is always a total joy to read and review, it’s everything a comic-book should be. Thought provoking, action-packed, emotional – in all the right places – and beautiful to look at. 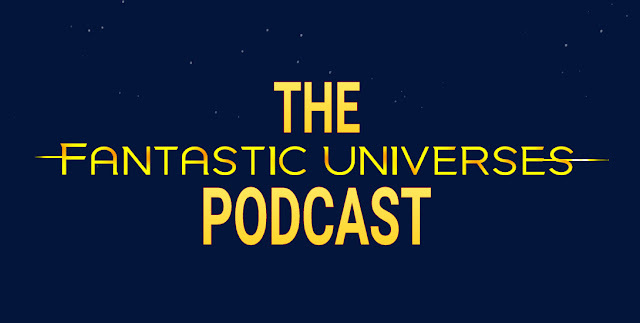 There is growth and development in every character, Azrael in particular, this time around. 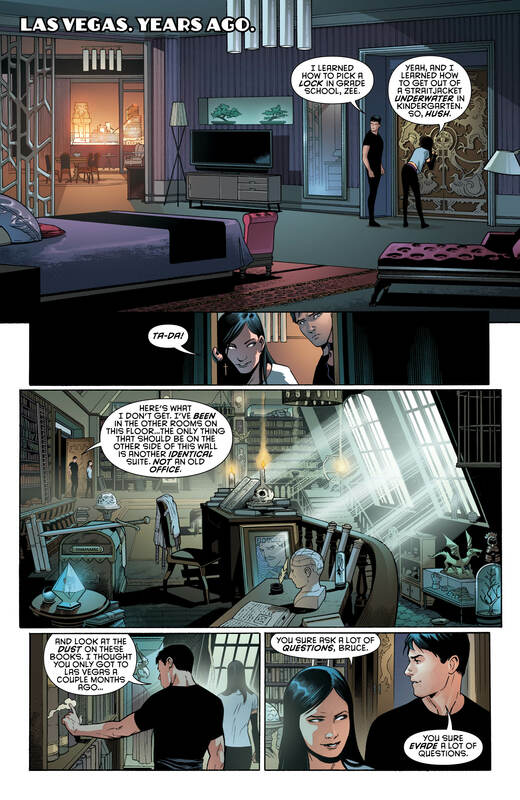 Bruce and Zatanna really show that they have grown as people since their initial meeting, and I really am enjoying their developing relationship. There is real care and trust between them, coupled with fear and apprehension for the imminent future. 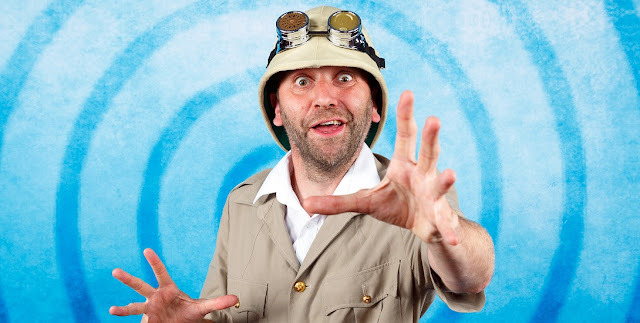 There is another question, a question that could shake the very cosmic fabric of the universe… A question about metal?